Raynaud’s, or something more serious? As you can see in the picture, this is alarming to me as it looks different/ worse than the attacks have in the past. I get these sporadically on both feet, not often at the same time though. They felt extremely painful this time, and from the patchiness all over it appeared blocked completely? Lasted over 5 minutes, and they felt very cold, still do. 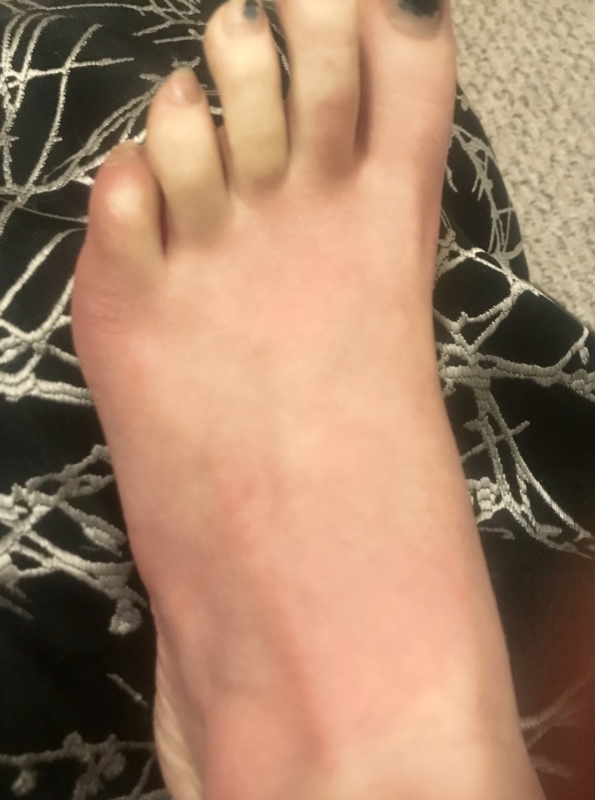 I was diagnosed with Raynaud’s, and recently erythemelgia. The other usually just causes attacks of hot, red swollen pain. Not this. Anyone have any idea? I have a blood test scheduled soon to be checked for autoimmune diseases and vasculitis. 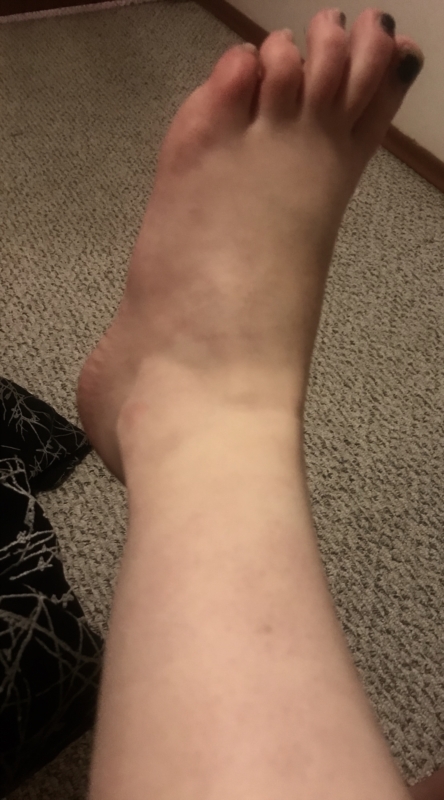 Although I never had this happen before seeing the dr so I’m clueless. I’ll add that I’m 23 years old, female, 24 next month. Have had an arrange of other health issues as well, why I’m being checked if the underlying cause is autoimmune. If anyone has any info on these tests and if anything will even show up at this stage, let me know! Hi, curious if you have an out come to your situation? Or any cures?